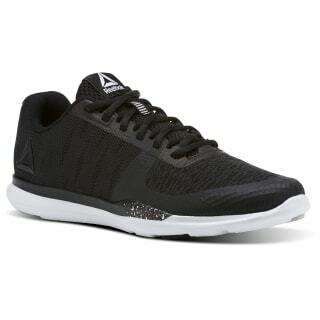 Tear onto the training field in this lightweight shoe built for all-out speed. 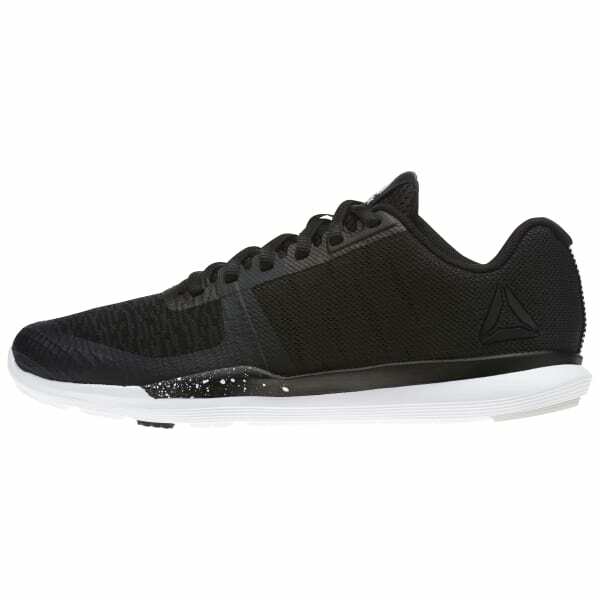 Breathable mesh wraps the airy upper, while ultra responsive foam cushions high-intensity efforts from below. The outsole is zoned to handle multi-directional movements with a low, fast feel.